Taiwan's Hon Hai Precision Industry Co Ltd, better known as Foxconn, on Monday said it has partnered Chinese social networker Tencent Holdings Ltd to develop opportunities related to electric vehicles, marking the latest tech foray into "smart" cars. Foxconn, WeChat operator Tencent and luxury car dealer China Harmony Auto Holding Ltd signed an agreement to work together in the Chinese city of Zhengzhou, Henan province, the contract manufacturer said without detailing specifics. The partnership would put Tencent on a par with online peers Alibaba Group Holding Ltd and Baidu Inc, which have already moved into the nascent market for Internet-connected cars vie tie-ups with major auto makers. Foxconn said the coalition would form a working team drawing on its manufacturing capabilities, Tencent's Internet platform and China Harmony Auto's dealership network, to explore commercial possibilities in smart electric vehicles. 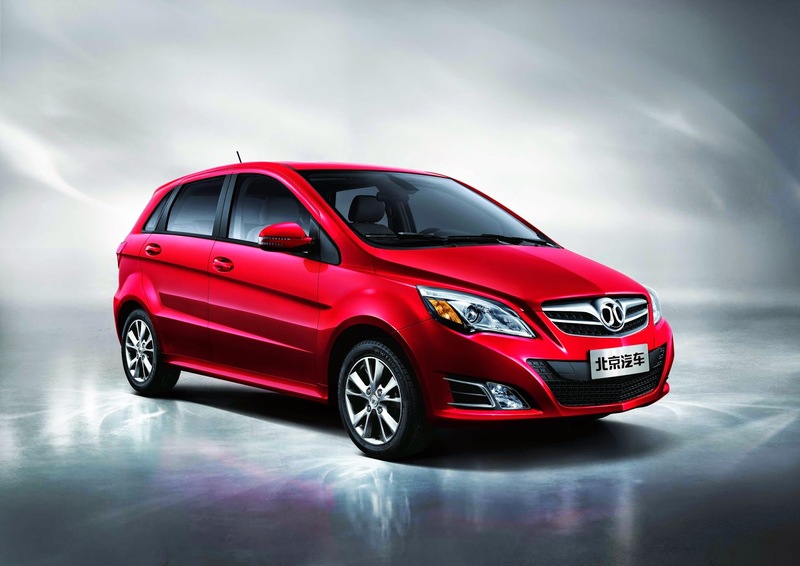 Foxconn announced an investment of over $800M to build electric cars in China in 2014. Foxconn, known more for assembling the bulk of Apple Inc's iPhones, already has experience with electric vehicles having manufactured the touch screens in some cars made by U.S. automaker Tesla Motors Inc. The absence of a carmaker from its new partnership appears to put the group on a different tack to that of Alibaba or Baidu in targeting electric vehicles. The Chinese government has recently redoubled efforts to promote electric vehicles, renewing tax breaks and setting aggressive emission standards. Foxconn has manufacturing operations across China and has been working to diversify from the competitive, low-margin contract business. As part of that drive, it bought around 10 percent of Zhengzhou-based China Harmony Auto last year.